You ran an amazing race with a fantastic time! What always impresses me is that no matter what happens, you choose to find the positives. You turn things into a learning experience for future races. We can learn from you! Thanks for experiencing the races through you. Love you lots! Thanks Mom! I appreciate your support before, during and after the races! I love you too! 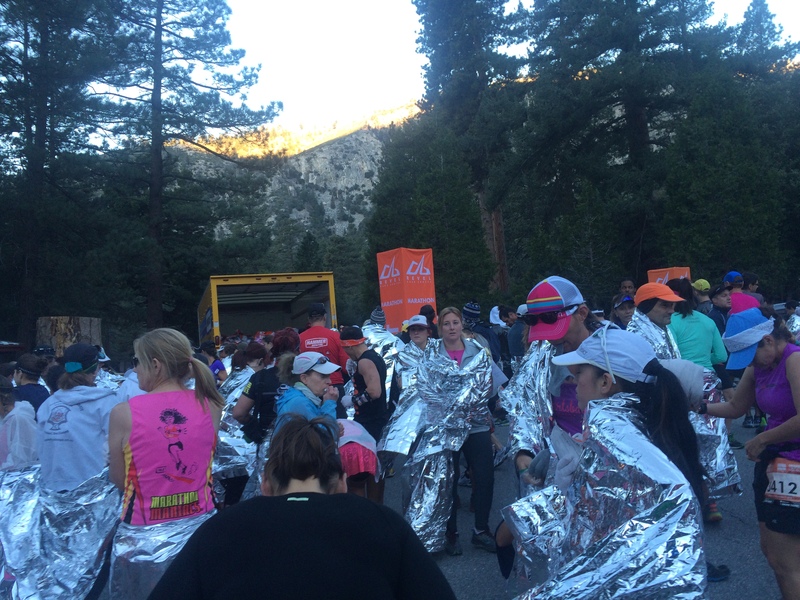 This race reminds me of the Big Sur Marathon where I started dreading the downhills after a few miles. Congrats on being so speedy! Now you won’t have to worry about whether your time is fast enough to make it in. That’s great! Interesting — Big Sur is/was on my bucket list because it’s just so gorgeous. Not anytime soon though! Our marathon times were so close to each other. I am running Boston 2016 too, and I think I am doing it just for fun. We will see when training starts, in what, one month!?!! Thanks! I plan to start training for Boston in about a month too. It is good for me to have it on the horizon — it’s keeping me from that “lost” feeling I get when I don’t have a plan in place or a goal. I am looking forward to mixing my training up with biking and swimming this time. It will be fun for me to follow along with your training again for another cycle! Hey there, fellow Boston marathon runner! I hesitate to recommend this race for a PR attempt because the course really chews you up in the first half with the extreme downhill and spits you out on the second half with the hills and with the pain you (I) feel in your calves from the downhill. I hoped to PR at this race and came in 2-3 minutes slower than my 3:36:58 PR at the Phoenix Marathon and in a lot more pain (not injury, just sore calves). So many people experienced the same thing (including the pacer I mentioned who was walking the last miles). The problem was that even though I practiced running downhill during training, I didn’t practice running downhill at race pace and for my long runs. I went out way too fast in the beginning (it felt easy, and I thought it would be worse on my legs to try to slow myself down). I don’t want to badmouth the race — it’s a gorgeous course and the race was well-organized. It’s a good one to do for fun, especially if you are a local. I just can’t whole-heartedly recommend it for a PR attempt. The uphills are rough in the full — if you run the half (which follows the bottom half of the full) they are no big deal and I scored a 6-minute PR in the half when I did that race. But when you’re doing the full, the hills are tough. You might enjoy reading this recap for more on how difficult this course can be when you are going for a PR: http://bostonboundbrunette.blogspot.com/2016/02/my-relationship-with-running-lately.html and this one: http://www.carleemcdot.com/2015/11/revel-canyon-city-marathon-race-recap.html I hope that helps! Thank you so much for this information. Given what you say, and what I have read in these reviews, I think that I should choose another goal race. I find it interesting that sites like findmymarathon.com rave about the race and write that your times will be 20+ minutes faster than other flat courses, but I have to go with what the runners say! Thank you again! Any other race suggestions? 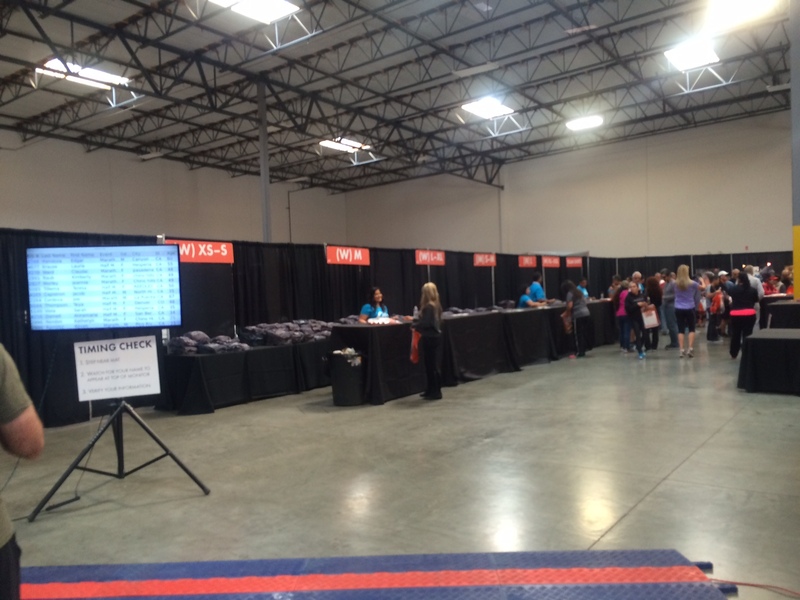 You might like Santa Rosa (my recap here: https://fitfunmom.com/2014/08/25/the-santa-rosa-marathon-2014-recap-part-1/). Two others I would look into if I were you are CIM and St. George, but I have not run them. Thank you so much for your help!! I have heard such great things about St George and CIM– those are some great ideas. 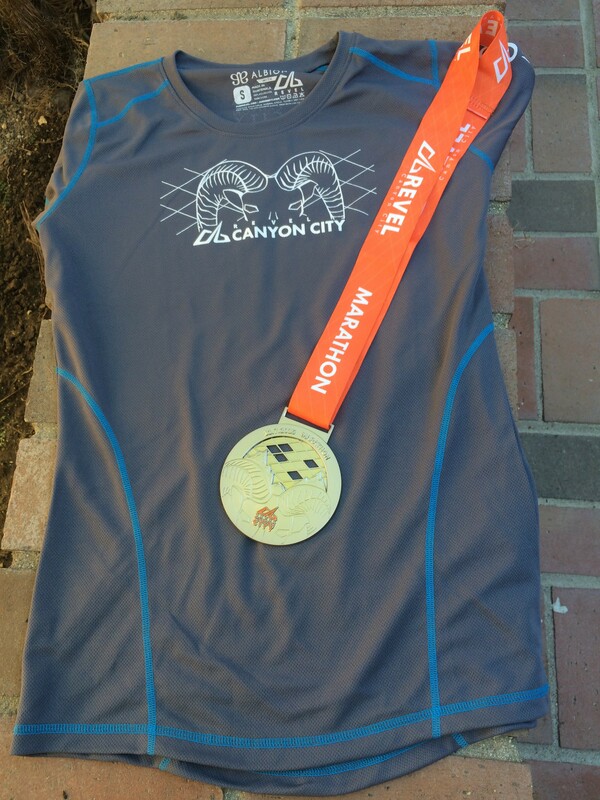 For some reason,the canyon city marathon still intrigues me! I haven’t signed up and am still thinking about it, but do appreciate everything you’ve said about the race! I saw you did Big Cottonwood in the REVEL series and if you liked that, you might just like Canyon City. And you would have the benefit of others’ experiences to know how to tackle it — the training and the course! Good luck no matter what you choose!